It's is no secret that Earth is the only inhabited planet in our Solar System. All the planets besides Earth lack a breathable atmosphere for terrestrial beings, but also, many of them are too hot or too cold to sustain life. A "habitable zone" which exists within every system of planets orbiting a star. Those planets that are too close to their sun are molten and toxic, while those that are too far outside it are icy and frozen. But at the same time, forces other than position relative to our Sun can affect surface temperatures. For example, some planets are tidally locked, which means that they have one of their sides constantly facing towards the Sun. Others are warmed by internal geological forces and achieve some warmth that does not depend on exposure to the Sun's rays. So just how hot and cold are the worlds in our Solar System? What exactly are the surface temperatures on these rocky worlds and gas giants that make them inhospitable to life as we know it? 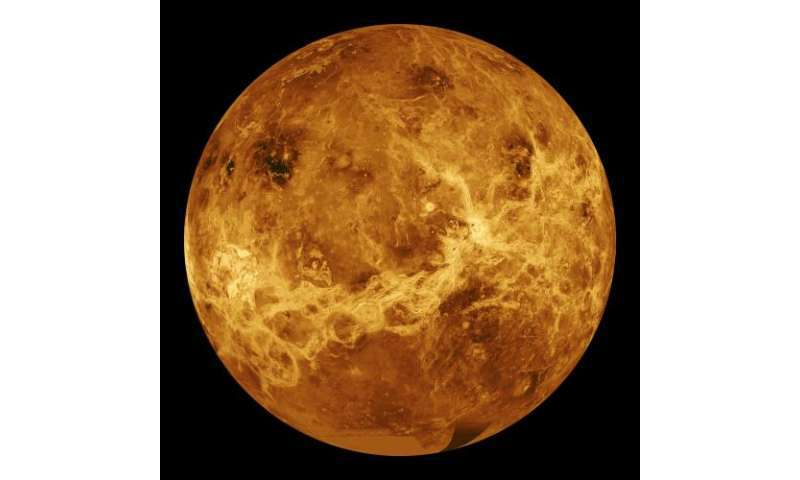 That honor goes to Venus, the second closest planet to the Sun which also has the highest average surface temperatures – reaching up to 460 °C on a regular basis. This is due in part to Venus' proximity to the Sun, being just on the inner edge of the habitability zone, but also to Venus' thick atmosphere, which is composed of heavy clouds of carbon dioxide and sulfur dioxide. These gases create a strong greenhouse effect which traps a significant portion of the Sun's heat in the atmosphere and turns the planet surface into a barren, molten landscape. The surface is also marked by extensive volcanoes and lava flows, and rained on by clouds of sulfuric acid. Not a hospitable place by any measure! Earth is the third planet from the Sun, and so far is the only planet that we know of that is capable of supporting life. The average surface temperature here is 7.2°C, but it varies due to a number of factors. For one, our world's axis is tilted, which means that one hemisphere is slanted towards the Sun during certain times of the year while the other is slanted away. This not only causes seasonal changes, but ensures that places located closer to the equator are hotter, while those located at the poles are colder. It's little wonder then why the hottest temperature ever recorded on Earth was in the deserts of Iran (70.7 °C) while the lowest was recorded in Antarctica (-89.2 °C). Mars' average surface temperature is -55 °C, but the Red Planet also experiences some variability, with temperatures ranging as high as 20 °C at the equator during midday, to as low as -153 °C at the poles. On average though, it is much colder than Earth, being just on the outer edge of the habitable zone, and because of its thin atmosphere – which is not sufficient to retain heat. In addition, its surface temperature can vary by as much as 20 °C due to Mars' eccentric orbit around the Sun (meaning that it is closer to the Sun at certain points in its orbit than at others). Since Jupiter is a gas giant, it has no solid surface, so it has no surface temperature. But measurements taken from the top of Jupiter's clouds indicate a temperature of approximately -145°C. 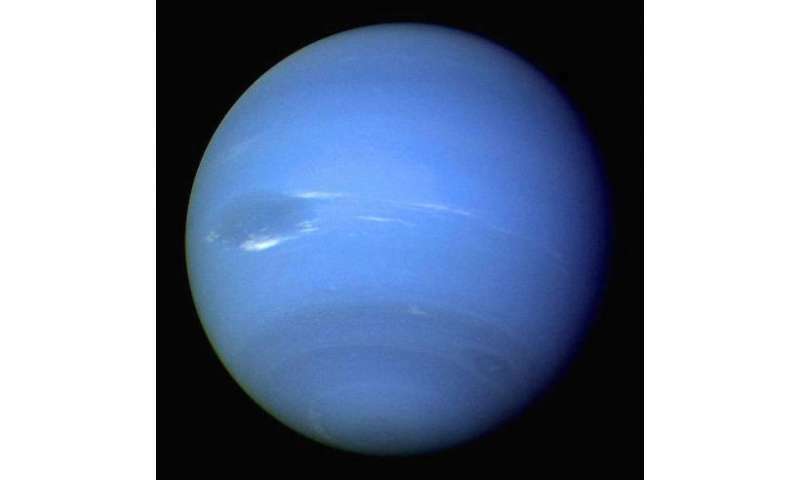 Closer to the center, the planet's temperature increases due to atmospheric pressure. At the point where atmospheric pressure is ten times what it is on Earth, the temperature reaches 21°C, what we Earthlings consider a comfortable "room temperature". At the core of the planet, the temperature is much higher, reaching as much as 35,700°C – hotter than even the surface of the Sun. 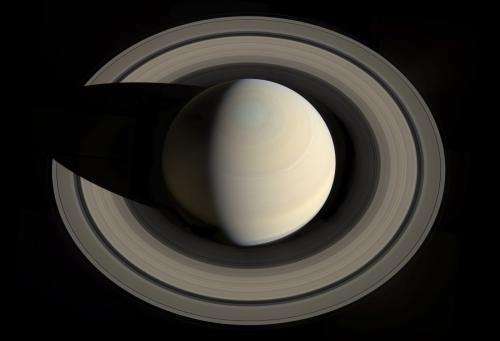 Due to its distance from the Sun, Saturn is a rather cold gas giant planet, with an average temperature of -178 °Celsius. But because of Saturn's tilt, the southern and northern hemispheres are heated differently, causing seasonal temperature variation. More information: NASA has a great graphic here that compares the temperatures of all the planets in our Solar System. The total CO2 percent of earths atmosphere is less than one percent. 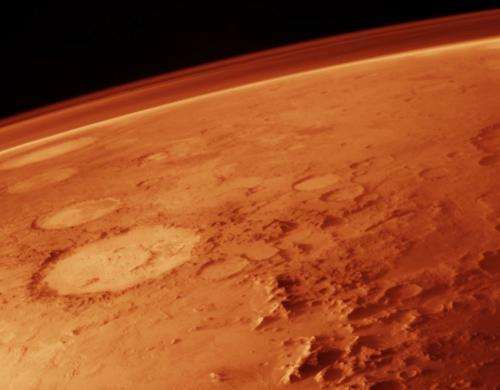 The total CO2 percent of mars is 95 percent, and yet mars does not retain heat. Everyone believes CO2 is a greenhouse gas, the issue is how much is needed to have an effect. If we use Mars as an example the 95 percent really means nothing, it's the amount of CO2 not the percent that matters, however the amount of CO2 on frigid mars is higher then on earth. Food for thought. 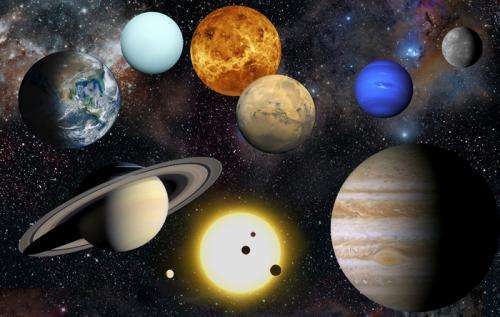 The Solar System runs the gamut, from extreme cold to extreme heat. A gambit is a maneuver seeking to gain an advantage. Quote; But at the same time, forces other than position relative to our Sun can affect surface temperatures. For example, some planets are tidally locked, which means that they have one of their sides constantly facing towards the Sun. Unquote. Care to name the planet that is tidally locked to the Sun? Because all the eight planets in the Solar System are not tidally locked. Mercury is the closest possibility, but its day is a ratio of 3 to 2 for its year. So 3 days on Mercury equals 2 years. (Or it might be the other way around). In a way that is a tidal lock but without presenting the same face to the Sun at all times.